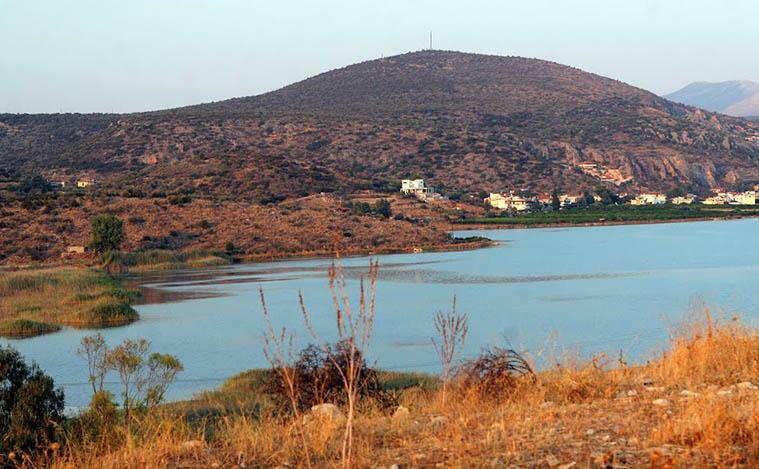 This is a unique route of about 7.5 kilometers which will amaze you with its beauty. Our tour will start from Tolo. 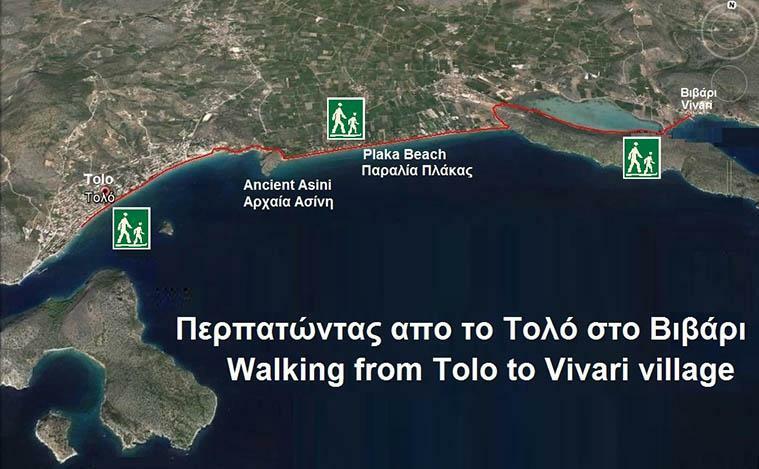 Walking along the beach towards Psili ammos beach then getting to the end of the beach, we will ascend the central road going to ancient Assini. 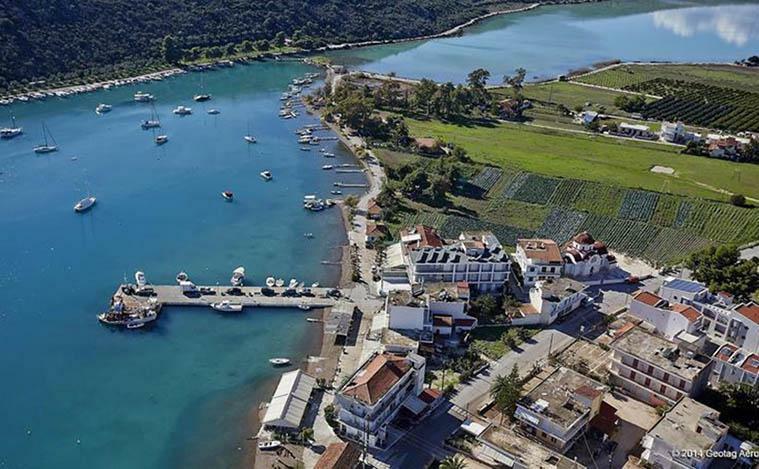 We will admire the panoramic view of tolo and its beach as well as the Kastraki beach. 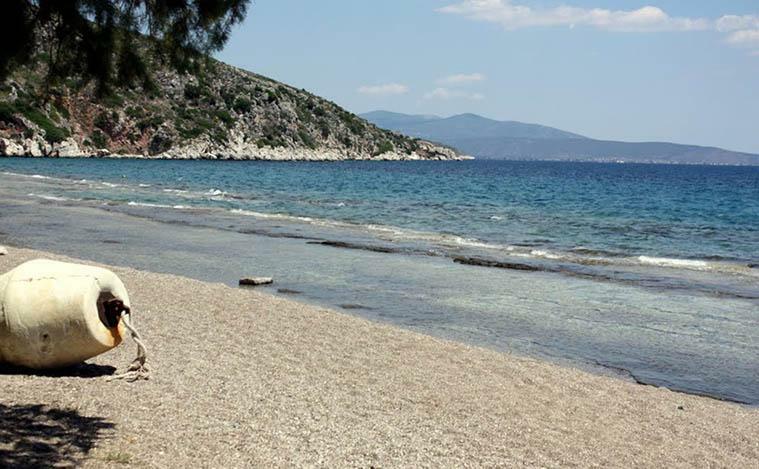 We continue our journey along an earth-road and cross the back of Assini towards Plaka beach. 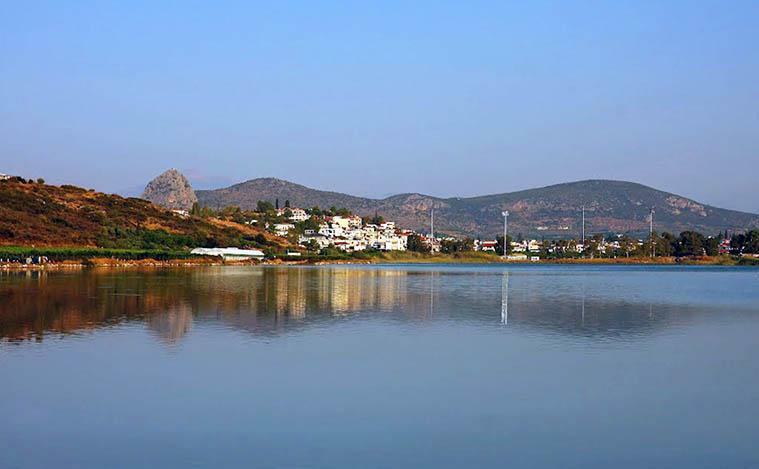 We will walk along the beach of Plaka at the end as we ascend we will be admiring the village of Drepano, the lagoon ponds and the natural wetland. Then crossing a small bridge, we will arrive to Vivari.